Circa 1780. 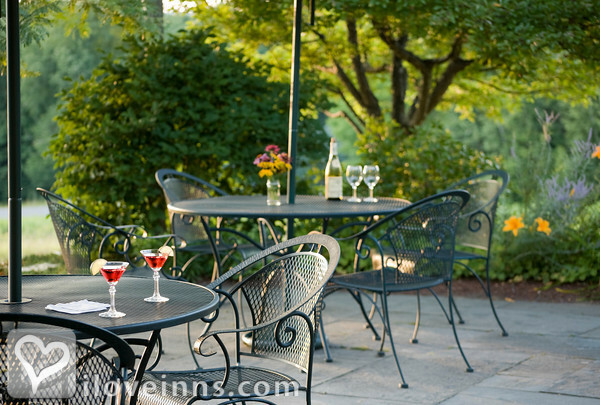 Chesterfield Inn spans 10 acres in West Chesterfield bordering New Hampshire and Vermont in the Connecticut River Valley. 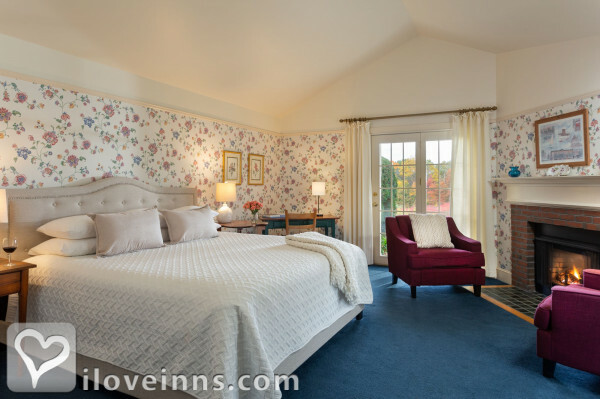 This elegant New England farmhouse has been remodeled for the utmost of comfort. 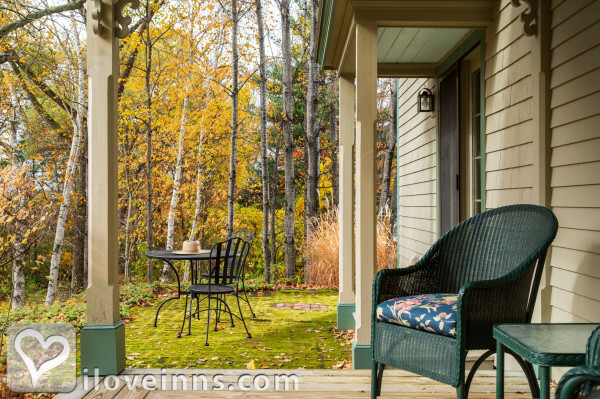 Sit by the fire in the parlor or in an Adirondack chair outside among the landscaped gardens, a pond and meadows with wildflowers. 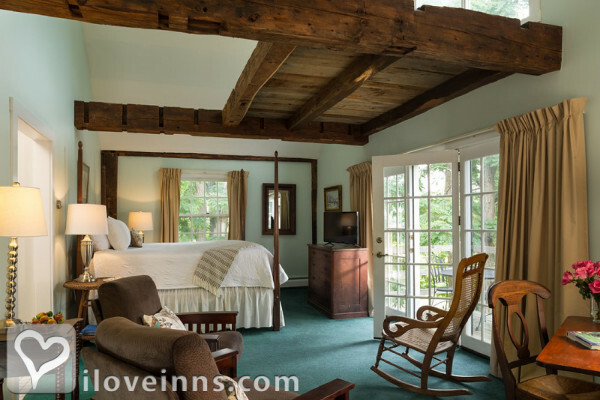 Stay in a spacious guest room in the original inn or the adjacent Johanna Wetherby Building. 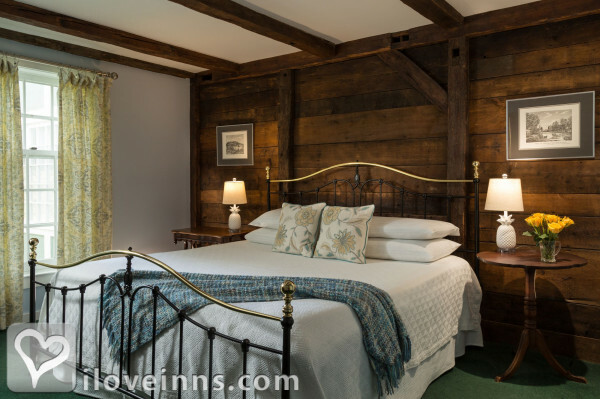 They boast an inviting d�cor with four-poster beds and mini refrigerators. Some include a fireplace and whirlpool tub. Specific rooms are designated pet-friendly. Linger over a leisurely cooked-to-order breakfast in the porch dining room. After the day's adventures savor a candlelit dinner in the dining room. Payment Types Accepted Include Travelers Checks, Personal Checks, Diners Club, Visa, Master Card, Carte Blanche, Discover and American Express. 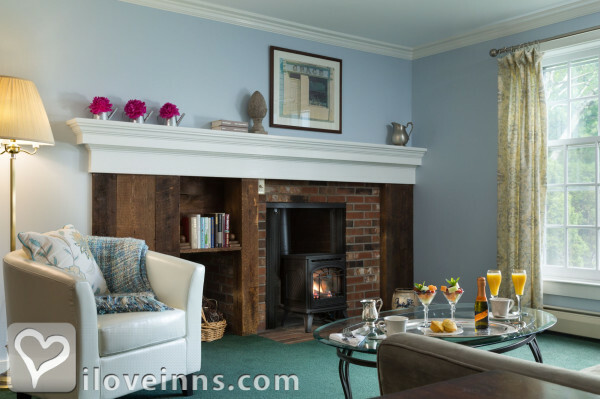 This property has 15 total guest accommodations with private bath, 10 with fireplaces, 2 with hot tubs, 2 with whirlpools and 1 conference room. The types of beds available include Double, Queen and King. All you need to set the stage for romance: privacy, a beautiful setting designed for comfort and relaxation, fireplaces in most rooms, whirlpool tubs in some rooms. Each evening a sumptuous dinner in the candlelit restaurant. 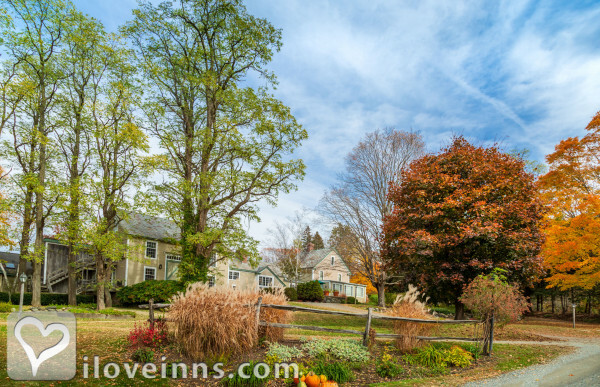 10 acres of rolling New Hampshire land with beautiful perennial gardens. There's a pond in the front yard and a barn in the back. 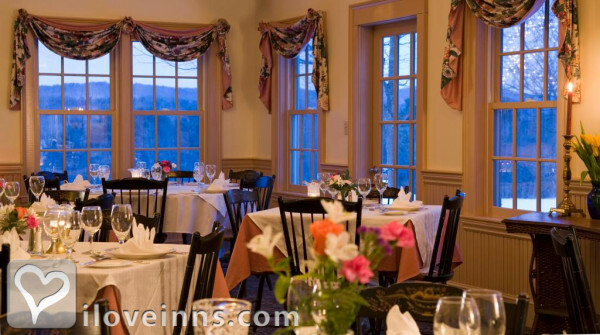 The Chesterfield Inn is the premier inn of this region (southwest NH and southeast VT), with an attention to detail, a wonderful menu, and great service. 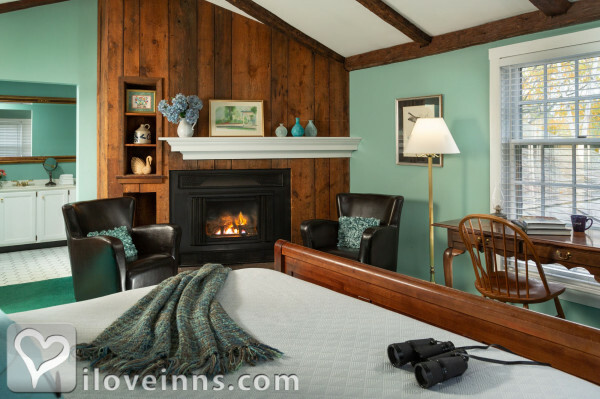 The owners "get it" about providing a high-quality B&B experience. Well worth your time.